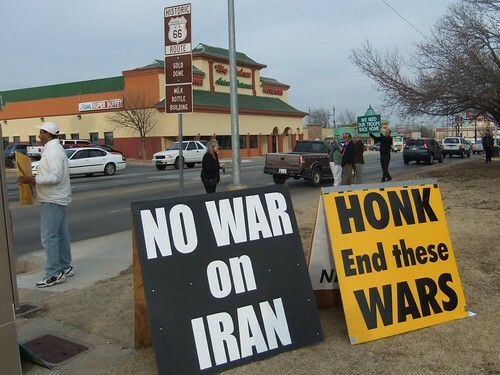 On February 2, members of AANW and others gathered in Oklahoma City for a streetside protest against the notion of using military action in response to the claims that Iran has a nuclear weapons program that is an imminent danger to the US or to any of Iran’s neighbors in the Middle East. Organizers said that the honking was the most that any such event had ever elicited in their many “Honk for Peace” events in the city. The video was shot by Rev. Bruce Prescott of Oklahoma Mainstream Baptists. For still photos of the event, see this Flickr album, where you can download or link to individual photos. 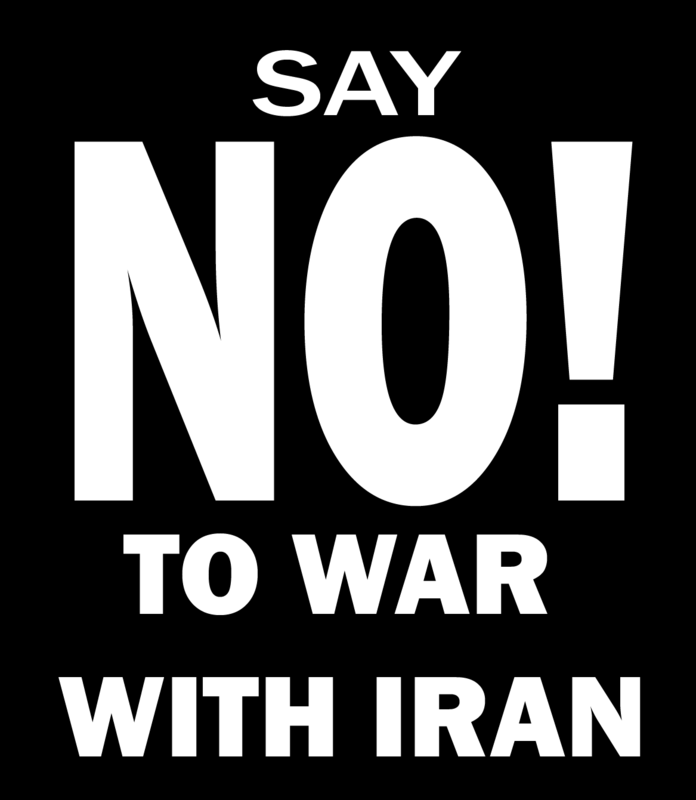 No War with Iran Action, a set on Flickr.